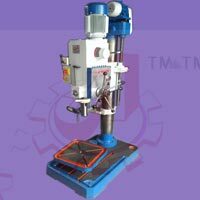 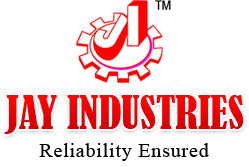 We are engaged in manufacturing and supplying of Pillar Drilling Machine, which is manufactured in accordance with set industrial standards. 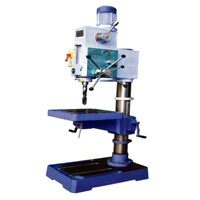 Our range of Pillar Drilling Machines is widely appreciated for its high performance and longer working life among the clients. 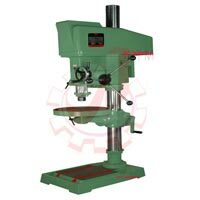 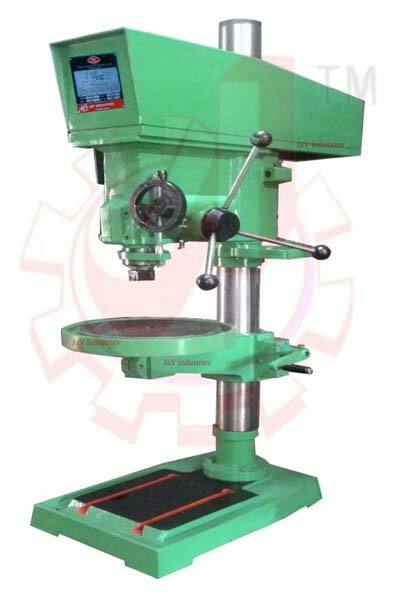 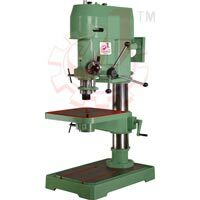 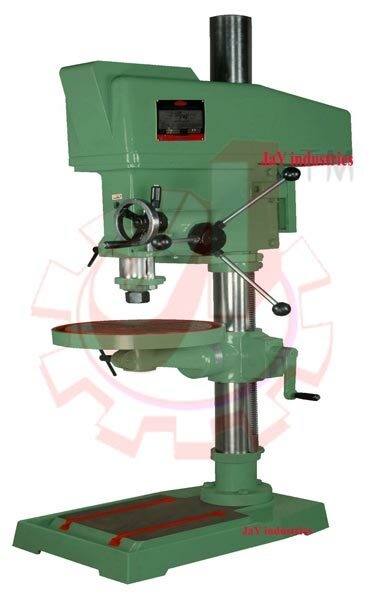 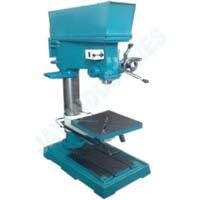 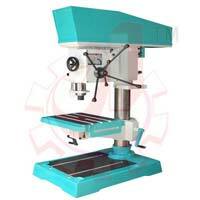 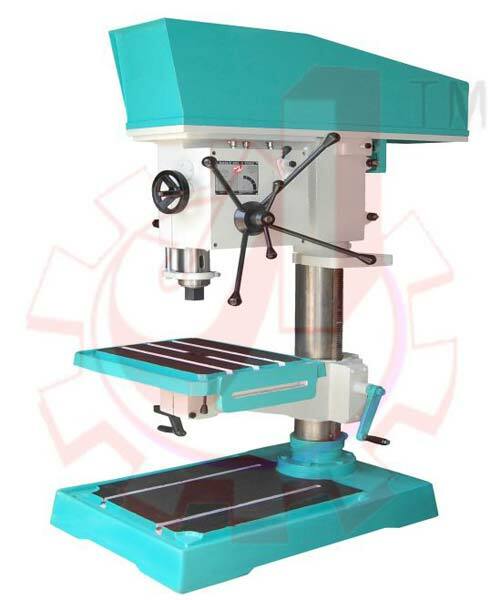 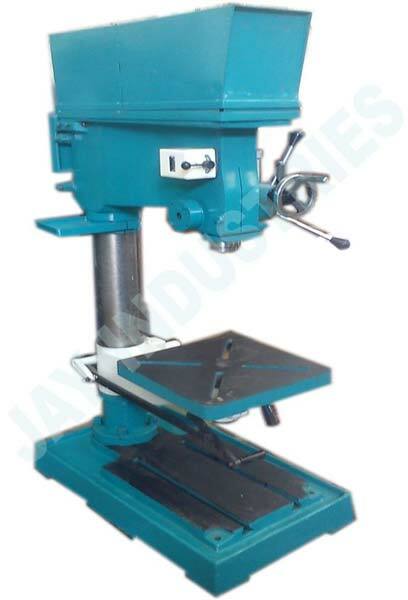 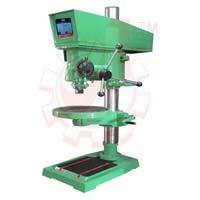 Further, the clients can avail Pillar Drilling Machines at market leading prices. 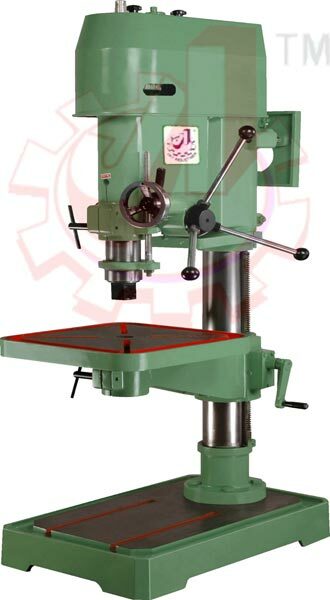 We have in our store a wide collection of JIP40BA : 40mm Cap. 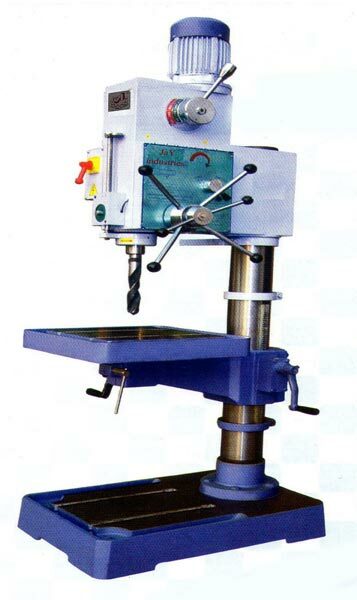 Pillar Drilling Machine that are designed and manufactured by using a quality tested basic material and complied in line with the prevailing industry standards. 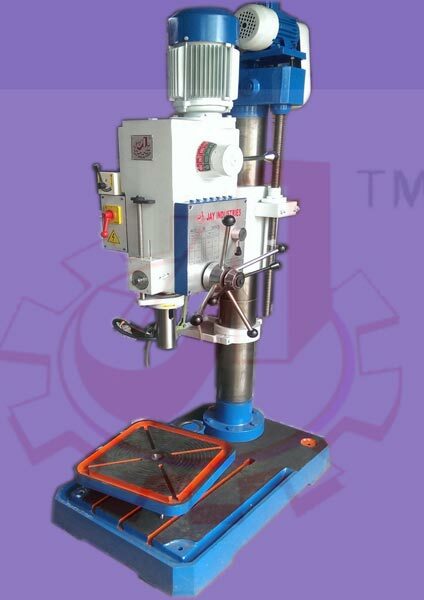 Clutch Type Autofeed with Safety Mechanism.